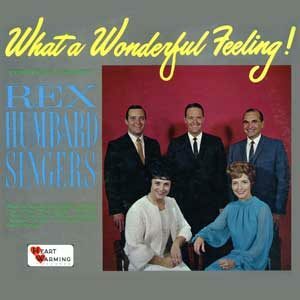 “What a Wonderful Feeling!” was recorded in the late 1960’s. 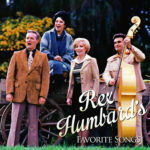 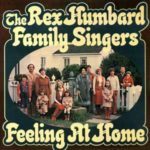 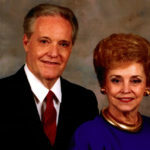 Featured on this CD are the original Humbard Family Singers with Wayne and Leona Jones, Rex and Maude Aimee Humbard, and Rex Humbard Jr. 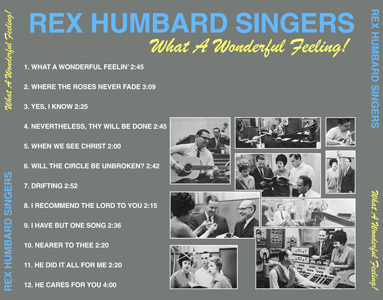 Songs like What a Wonderful Feeling, Where the Roses Never Fade, Will the Circle be Unbroken, and many others are found on this CD.